Alibaba’s shopping platforms, including Taobao (consumer-to-consumer) and Tmall (business-to-consumer), are frequented by Chinese consumers looking for ways to buy brands that may not be available to them in physical stores where they live. And for more and more Chinese people nowadays, they even also buy things online which are easily accessed from local supermarket. 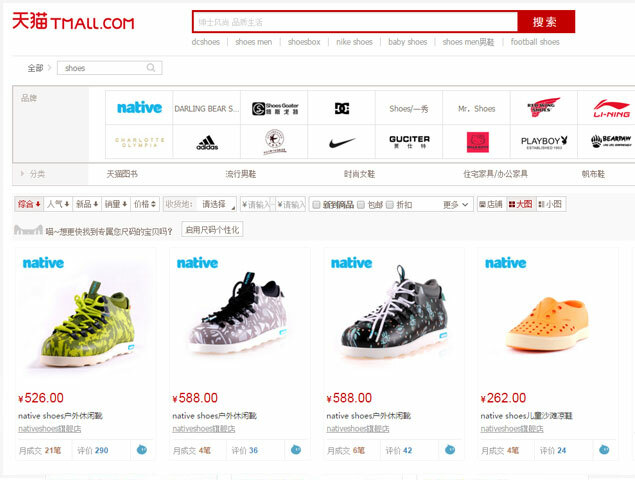 Tmall(named as Taobao Mall before) is a Chinese-language website for business-to-consumer (B2C) online retail, spun off from Taobao, operated in China by Alibaba Group. It is a platform for Chinese consumers to buy domestic goods. Tmall Global is a significant step for Alibaba in cross-border e-commerce. Alibaba group officially launched it on February 19, 2014. It’s mainly for international businesses to sell brand name goods directly to Chinese consumers. The goods on Tmall Global are mainly imported. Up to 2017, it has covered 68 countries and districts, with more than 3,700 kinds of products and 16,400 overseas brands. Why Chinese Consumers prefer to choose imported products? Nowadays, Chinese people prefer to imported products more than ever. Why? There are two main reasons. One of these two reasons is their purchase power is really strengthened, and money is the least elements Chinese people would care about. For the other reason, better product quality is what they pursue all the time. And Chinese people gradually lose their faith in domestic products, such as formula. Clothing, household items, and accessories are the main products favored by Chinese customers, but these items also lead the boom of the sale volume of other items. Luxury imported cars such as Lamborghini and Mercedes have seen a 400% growth year-on-year. Following a food safety scandal, there was an increased demand for baby formula made outside of mainland China. American cookies and other classic US foods being sold have led to a surge in pre-orders for previously unavailable foods, with retailers regularly experiencing “sell-out” campaigns. 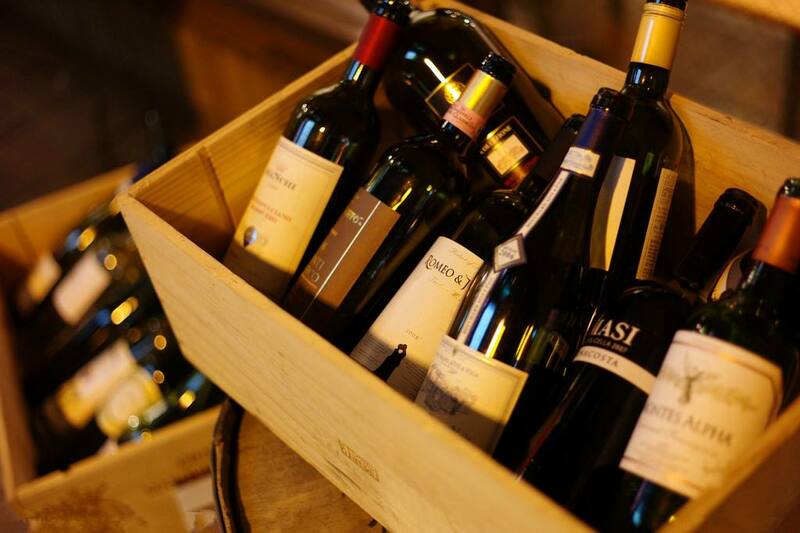 China is fast becoming the biggest online market for wine, topping global internet sales ahead of more traditional wine-buying nations such as Brazil, the UK, and France. The Chinese online apparel market has seen international brands such as Zara, Burberry, and Cavin Klein start their entry into China by opening Tmall Flagship Stores. Burberry officially launched its Tmall flagship store on 23 April 2014. Calvin Klein launched its Tmall Flagship Store in China on 19 September 2014. Other American brands, in addition to CK, such as Apple, Microsoft, Beats, Bose, NBA Nike, Gap, Levi’s, Disney, Anna Sui, New Balance, and Estee Lauder have all launched their own Tmall Flagship Stores in China. 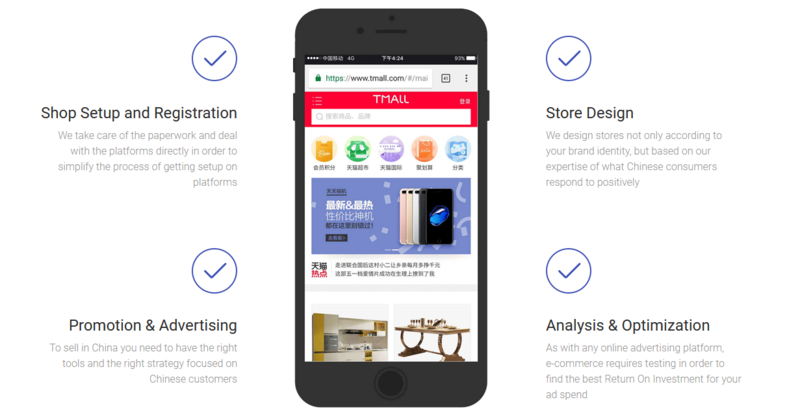 If you want to start a business on Tmall Global, it is inevitable to open an official Tmall Global account which can assure the customers, especially for Chinese customers. Branding is the key to success for the business, especially for the new business. For some foreign brands which are unable to open their own retail store in China, joining Tmall Global is a good way to reach their target. Currently, Tmall Global takes the initiative to attract investment. This means that Tmall Global invites brands of their own volition to enter the Tmall Global marketplace. 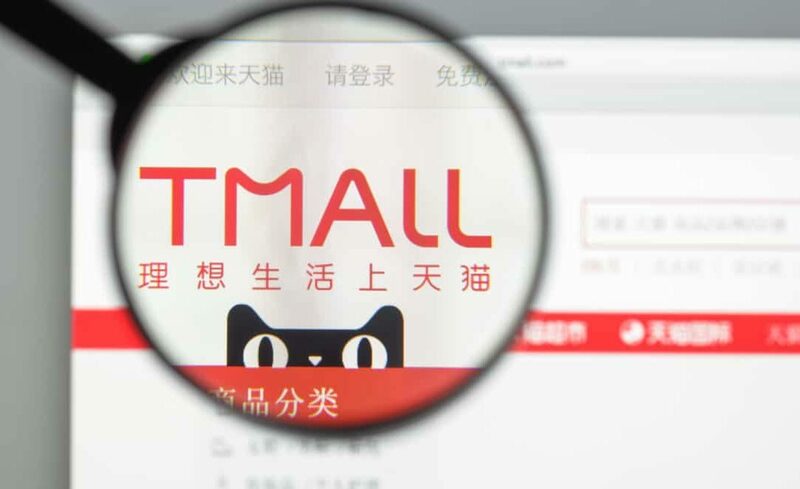 While this is their official policy, if you are interested in opening a Tmall Global store you’ll need to reach out to them directly to bring your brand/store to their attention. 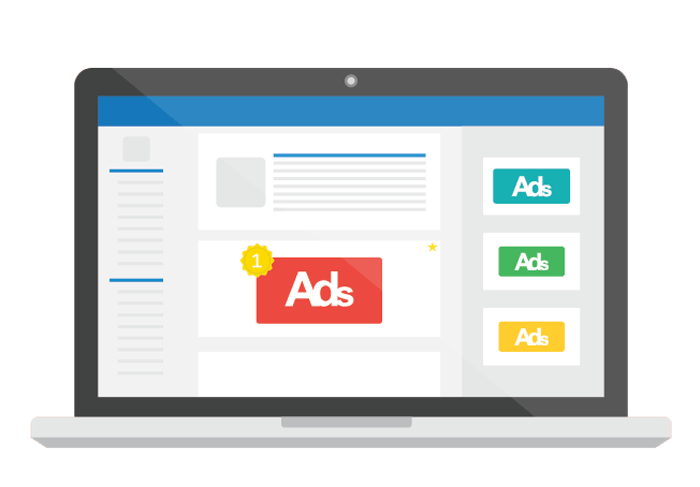 While they are constantly searching for new vendors, the world is a large place and getting in contact with them can bring your brand to their attention and give you a chance to receive an invitation to the platform. There are some requirements in order to launch a Tmall store. Firstly, the brands have to be registered outside China and have a good credit. Also, the companies have been run for over 2 years and annual sales must be more than US$10 million. Even though Tmall is a more professional and trustworthy platform for customers, but this will lead to a high cost for starting a business. 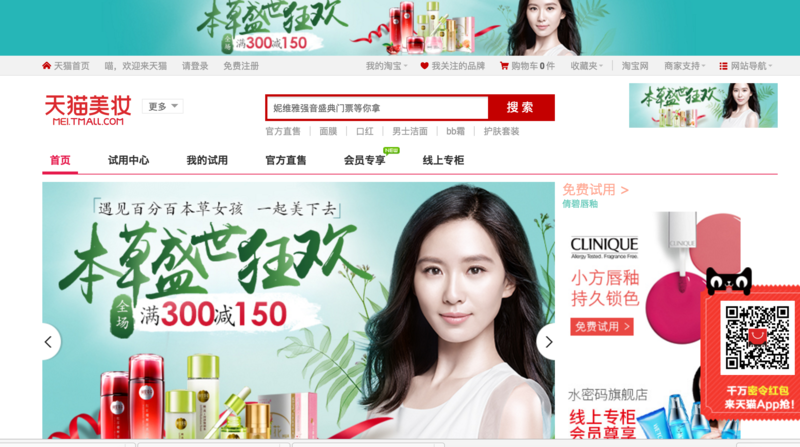 Tmall required a deposit between US$8,000 to US$25,000 depending on the store format. The e-commerce platform also charges an annual service fee, which varies according to the product category and could be between US$5,000 or US$10,000. 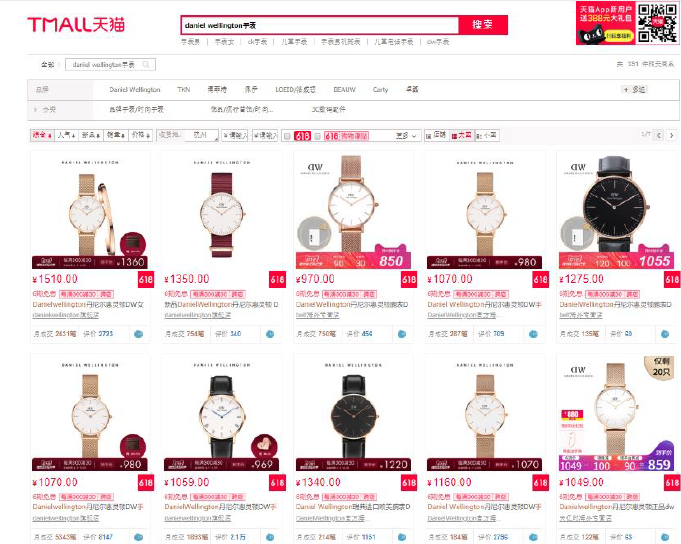 However, marketers have the opportunity to avoid pay either half or the full-service fee if they reach Tmall’s predefined sales targets for the product sold. In addition, Tmall keeps 5% of the sales value as commission. 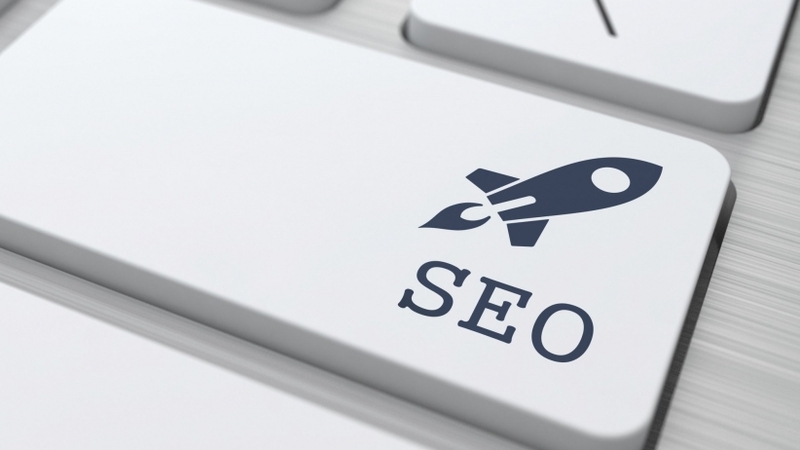 It is crucial to rely on SEO and other popular social media platforms. All Chinese researches in China are on Baidu. You need to have a good ranking on Baidu to be visible. Chinese consumers will only buy brands which have a good ranking on Baidu. And more importantly, you should use various social media platforms to gain your e-reputation. WeChat has more than 1 billion active users every day. The social media platform is amazing with a lot of convenient features useful for brands and users. For brands, it’s really easy to communicate with your target and develop a strong community of followers. Having an account on WeChat enables you to promote your brand via mobile or tablet. Except for WeChat, Weibo is also a great choice for gaining Ereputation for the business. Weibo is the second-most mass-used social networking site in China, with around 82% penetration rate across the country and more than 50 million active users per day in 2016. The microblogging platform encourages people to post comments and contents on all subjects without suffering from the censorship. So it is important to create a Weibo official account to improve their presence in China and attract more followers. 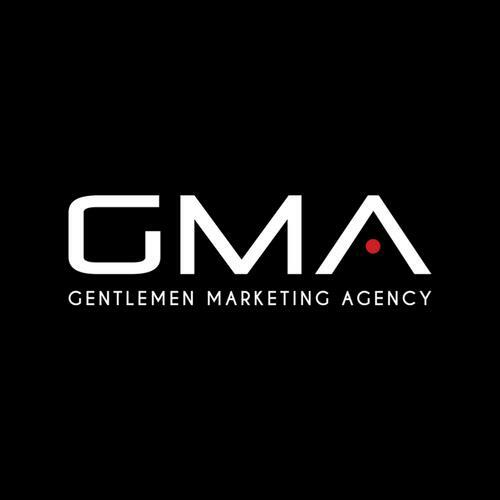 Gentlemen Marketing Agency is specialized in digital marketing in the Chinese market. Do not hesitate to contact us if you want to discuss any projects in China.